Cultural Survival is pleased to announce a call for proposals for the Community Media Indigenous Youth Fellowship Project that will support young Indigenous individuals in their efforts to build their capacity as radio broadcasters and journalists through specific trainings, community radio visits or exchanges, radio production, conference attendance, and other identified education and training opportunities. Building capacity in media, journalism, radio production, advocacy skills, technical abilities, and regional networking.eg: Fellows may participate in trainings or courses at local or regional universities or with other agencies relevant to the fellowship. Developing training, workshop facilitation, program development, institutional development, and hands on experience to successfully represent the voices of their communities and bring awareness of local issues to global conversations in relation to indigenous youth.eg: Fellows may learn how to use and access Free Software program to create an online radio programming to amplify the local issue to an online global platform. Indigenous youth between the ages of 14 to 25. Commitment and keenness to learn about technology, program development, the work of other community radios, and international Indigenous rights advocacy. 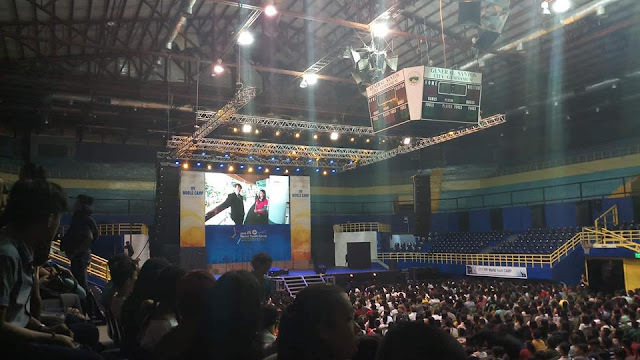 Applicants must reside in Mexico, Peru, Bolivia, Belize, Guatemala, El Salvador, Honduras, Nicaragua, Costa Rica, Panama, South Africa, or Nepal. 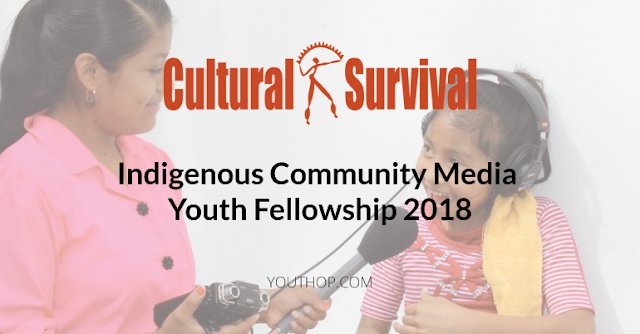 Preference will be given to youth working at community radios that have completed projects with Cultural Survival and will have the opportunity to shadow a Cultural Survival staff in relation to their project mandate. Project budget must be within $4, 000 US Dollars. Eligible Regions: Mexico, Peru, Bolivia, Guatemala, El Salvador, Honduras, Nicaragua, Costa Rica, Panama, South Africa, Nepal.